Devialet encompass everything that is cool and chic about French style, while also sounding stunning and encompassing some of the most advanced technology in the world! 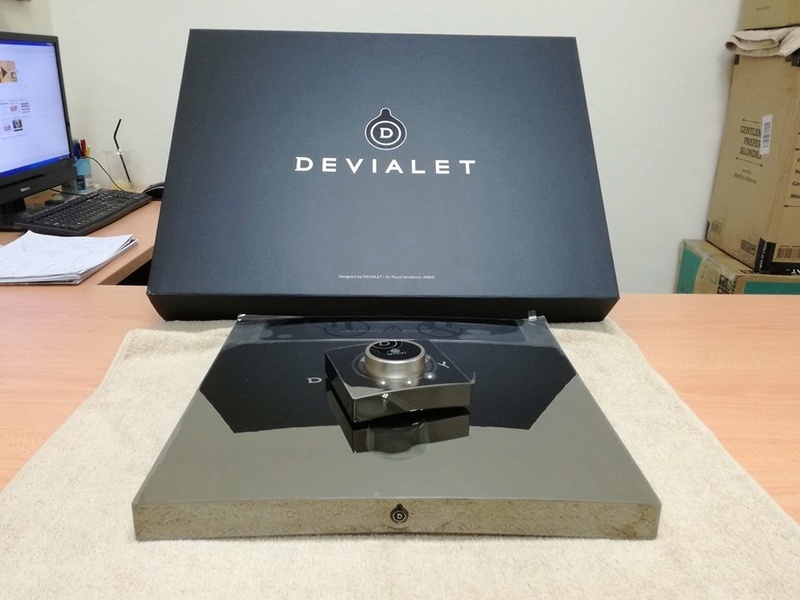 Devialet has, in just 5 years, revolutionised the hi-fi and audio world – nothing will ever be the same! Starting with their revolutionary ADH (Analogue Digital Hybrid) amplifier technology their products are stunning performs, and yet incredibly easy to use, and so so stylish! 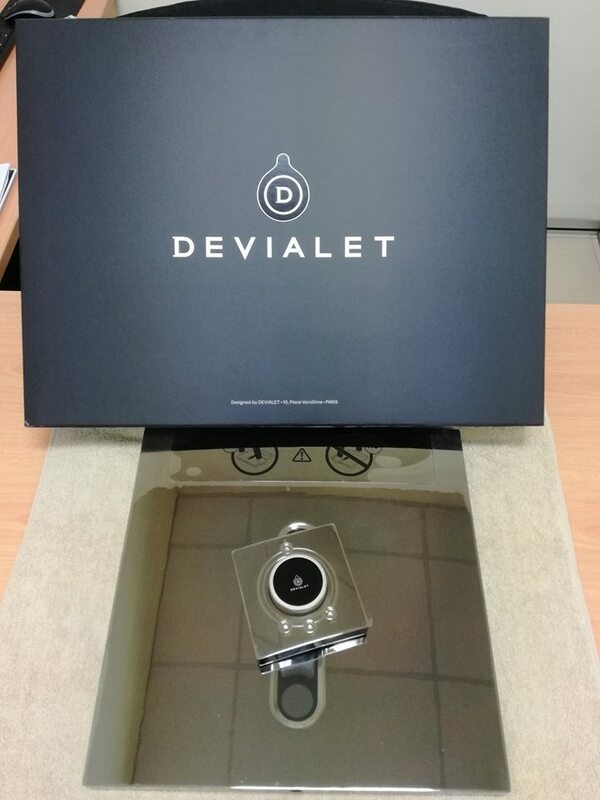 There’s no more black boxes when Devialet’s around! The Devialet 250 is the first step towards the ultimate Devialet system, the Devialet 800. In stereo mode, it meets the expectations of the most demanding enthusiast, with its power level reserve, rich features and the ability to develop and expand the system. In dual-mono mode, other features apply. Type: Solid-state, 2-channel integrated audio system amplifier with built-in DAC, phonostage, wireless streaming, and 400MHz, four channel 40-bit DSP. Distortion: THD+N at full power: 0.001%; IMD: 0.001%. Please Contact us at 016-725 5372 ( Wendy ) or 012-6143049 ( Ms.Wee ) for further detail or to arrange for a demo in our showroom situated at Taman Melaka Raya , Melaka. - PBB / MBB of purchase outside Melaka.